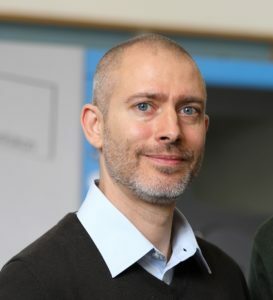 Andreas Hartmann is co-founder and technical director of Solukon. 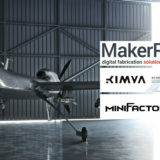 The company was created in 2013, at a time when metal 3D printing was gaining momentum, and was moving from rapid prototyping laboratories to a unique industrial production technology. However, despite this success of the technology, post-processing challenges are considered as modest priorities and yet aroused their array of concerns to industrials. 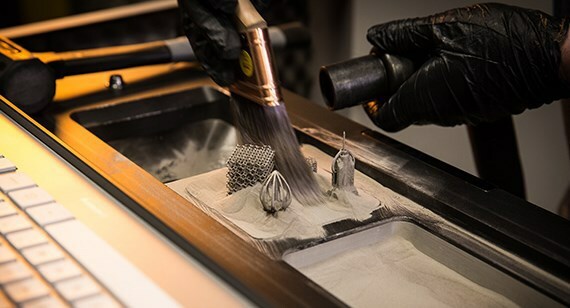 Solukon has made it its core business and offers the market automated post-processing systems for additive manufacturing technologies. A step that has become very important today, even crucial as we are moving towards a future where parts are increasingly manufactured with additive manufacturing, a fast technology, which nevertheless requires the use of advanced complementary processes. What are the challenges encountered with current post-processing equipment? How does Solukon respond to these challenges? What improvements still need to be made to new processes? We addressed these issues in this interview with Andreas Hartmann. What led to the creation of Solukon? After 16 years of experience in engineering 3D printing systems, Dominik Schmid (the other co-founder of Solukon) and I decided to meet the needs of companies through the services of an engineering office. Customers had several needs. However, only one of them was the game changer in our activities: a customer faced some issues with his depowdering process. Based on his request, we designed and manufactured a depowdering machine that specifically met his needs. That’s how Solukon took off. What are the challenges encountered in current post-processing equipment? 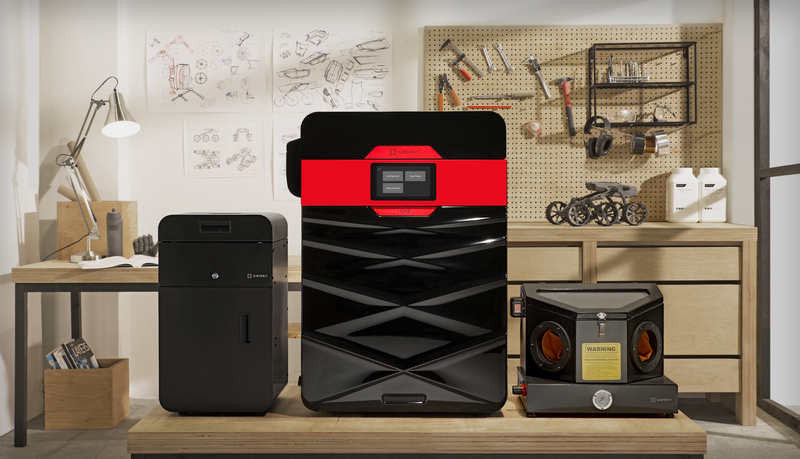 Many post-processing equipment are still manual and are so time-consuming that the post-process task could be described as the bottleneck of the 3D printing production. An essential step in postprocessing is the removal of residual powder. During the depowdering of the parts, the user might unconsciously get in contact with unbound particles. The particulate matter is very fine and in general harmful to health. There is a risk that it may enter the body via the respiratory tract or the skin. In case the powder is whirled up clouds of dust, it may create explosive atmospheres. At the same time, manual powder removal is risky, time-consuming and the cleaning results are poorly reproducible. We have seen how much users suffer from this problem and we have developed systems that de-powder automatically the parts in a protected atmosphere. How does your system distinguish itself from others of the same range? Our technology is quite unique. So far, there is no other automated technology that is available on the market. Technologies like the SFM-AT800S system that we develop are capable to make the part rotate under vibrations. 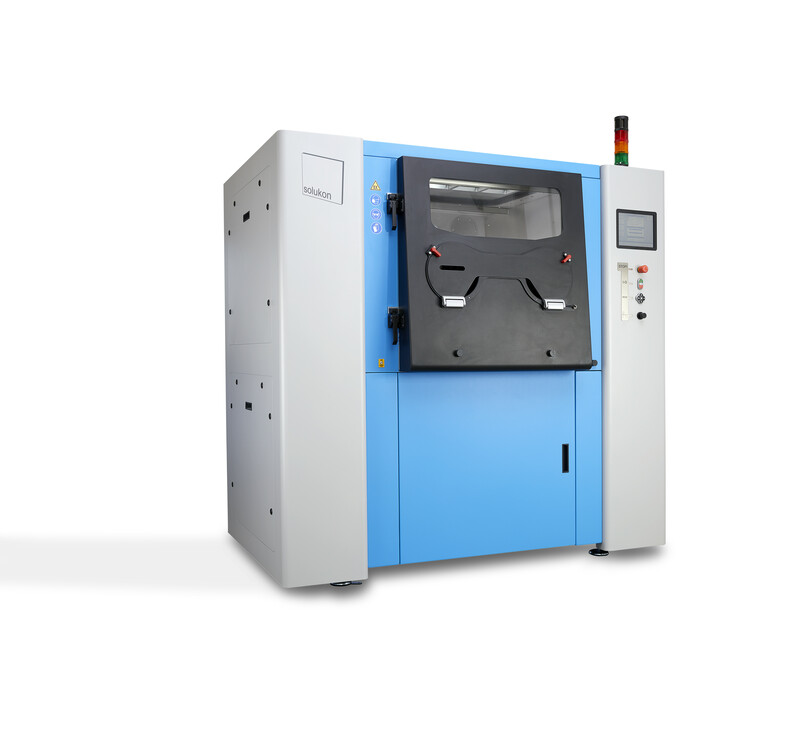 Indeed, our system enables the automatic rotation of laser melted parts within a hermetically sealed chamber under adjustable vibration. Through programmable rotation of the part, non-fused build material is removed from complex voids and very narrow support structures. In addition to providing a healthy and safe working environment, users save a lot of time (up to 90%) and can reuse the collected powder. Is there a particular use case that is challenging for the system? Working with large parts is particularly challenging. They integrate several support structures and complex internal structures, so, it is not easy to automatically move them in the optimal way. Collaborating with Siemens in the development of intelligent software that detects the internal structures automatically has made it possible to overcome this challenge. Indeed, by using Siemens software, we were able to automate some features. If you had to mention a limitation you still face, what would that be? Automatic removal of the part from 3D printers, especially under inert conditions is not yet an easy task. We still have to overcome this hurdle. What are the demanding sectors? The main sectors that can benefit from our automatic depowdering-systems are aviation, automotive as well as the medical and energy sectors. We offer our system in three sizes and all systems come with optional inert-gas infusion so that we have solutions for any challenge in the market. Our top priority will be to introduce our postprocessing equipment to a wide range of companies. At the technical level, our aim is to bring more automation features to the system and to integrate our system in fully automatic production lines. We are currently working on two projects and support for example Poly-Shape in the Hyprocell Project and Fraunhofer. Lastly, we remain attentive to the needs of our customers and we will do our best to meet them. Our goal is to enable companies to have a complete production system. We are committed to removing current barriers that may arise in post-treatment processes. We aim to achieve this goal by eliminating all risks related to health and safety and increasing efficiency through intelligent automation.